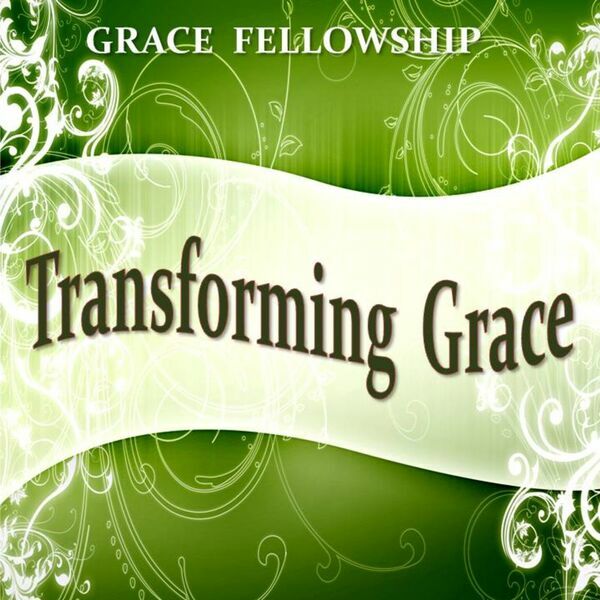 Transforming Grace - What about Those Who Have Never Heard? Description: This message is part of THE NEXT LEVEL series. It was preached by Pastor Jimmy Long at Grace Fellowship in Greensboro, GA. This message is part of THE NEXT LEVEL series. It was preached by Pastor Jimmy Long at Grace Fellowship in Greensboro, GA.